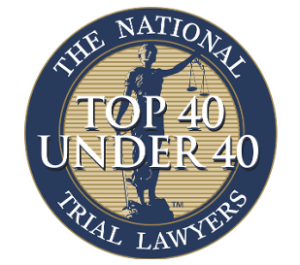 Workers Compensation Attorneys Tampa, FL - Workers Compensation Lawyers | In Law We Trust, P.A. Workers compensation attorneys are crucial to getting you the compensation you deserve from being hurt on the job. Have you been injured at your workplace and need compensation? Determining if you are eligible for workers compensation is the first step and a workers compensation attorney in Tampa can help. Workers compensation is meant to provide proper medical treatment and compensation for lost wages and lasting injuries. Tampa workers compensation attorneys represent those hard workers who have unfortunately been involved in serious job injuries. Get back on your feet faster and get back to work quicker by recovering damages for those injuries or lost wages. Workers compensation benefits can vary, but if you are having trouble getting the financial or medical support you need, you should consider a workers compensation claim. Injuries on the job can happen in most professions, not just manual labor professions. Have you been hurt on the job, but not sure if you have a case? 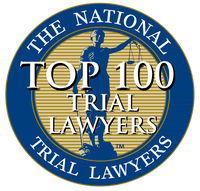 Below are 10 common workers compensation case injuries. The industries that tend to experience such injuries are primarily law enforcement officers, nursing aides, janitors, or truckers. These position are higher risk for on the job injuries resulting in workers compensation claims. 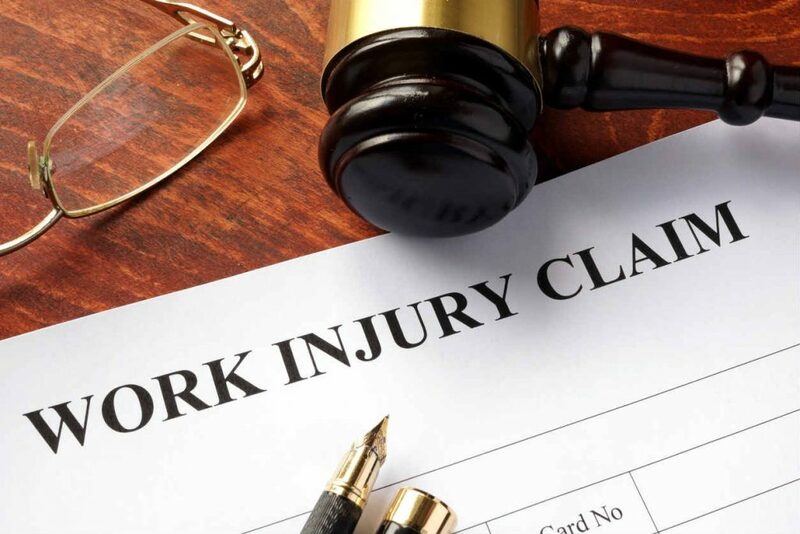 A Tampa workers compensation attorney will represent people who need to have been denied workers compensation benefits. Many times employers will claim the injury could not have been sustained at work or that the workplace was not the main cause for the on the job injury. 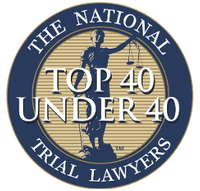 This is where you will need a diligent workers compensation attorney to defend your rights to compensation lost wages as a result of the injury. If you have questions about workers compensation or if your situation applies, please call John DeGirolamo at In Law We Trust, P.A. Start fighting for your rights today.